Dr. Shavon Jackson-Michel, ND has over 10 years of clinical and corporate experience in the wellness industry. She is a doctoral-level graduate of the University of Bridgeport College of Naturopathic Medicine. Named the 2008 'Clinical Excellency' scholar for her class, she complete the four-year program with honors. Before that she obtained her B.S. in Biomedical Engineering from the New Jersey Institute of Technology. She always knew her calling wouldn't fit neatly into the physician-only box, so while maintaining a part-time naturopathic practice focusing on women's health, metabolic, endocrine and autoimmune disorders, she fed and exercised her alternative appetites. A freelance opportunity to write for a national wellness brand after graduation would wet her palate in the area of communications. Further advancement of her teaching and presenting skills would come by way of a 6-year tenure in academia, at NJ institutions including Rutgers, DeVry and the Chamberlain College of Nursing. 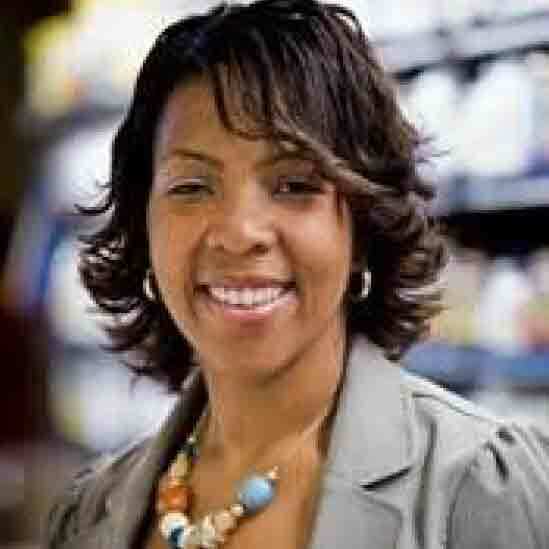 She currently occupies a leadership position combining science and marketing in the manufacturing and formulation of dietary supplements as the Director of Scientific Affairs at the NJ-based nutraceutical ingredients firm, DolCas Biotech, LLC. The newest of her babies is her namesake brand 'Self-Care with Dr. Shavon' where she continues in education, advisory and extending her influence to help people - especially women - attain the healthier, more holistic lives they aspire to. Discuss women's health concerns and natural medicine; how diet, digestion, metabolism and exercise create balance or imbalance.